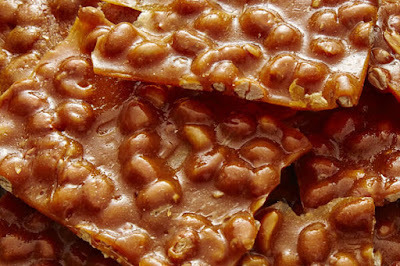 Claim a FREE Peanut Brittle. 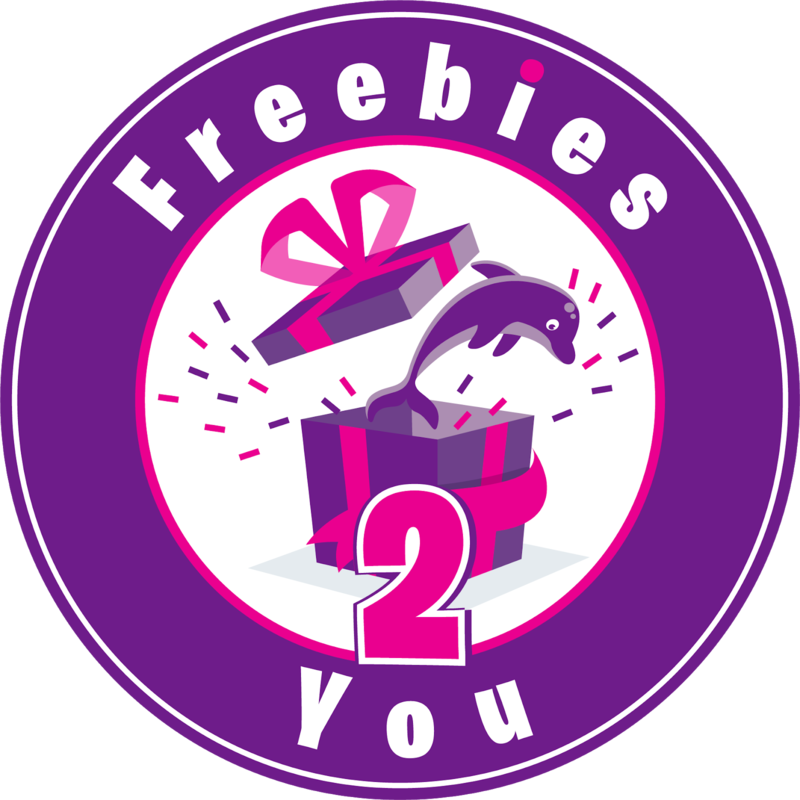 Send email to maggieallencandy@yahoo.com to receive free samples and a coupon for a discount on your next order. This could be while supplies lasts. So be sure you act fast!